Shenzhen Hanbridge Mandarin Co., Ltd. is aware that the security of your private information from the use of our website is an important concern. We take the protection of your personal data very seriously. Therefore we would like you to know what data we maintain and what data we discard. With this privacy notice, we would like to inform you about our security measures. 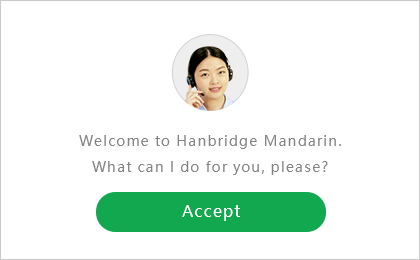 If you no longer wish to receive the Company's promotional communications, you may "opt-out" of receiving them by following the instructions included in each communication or by e-mailing the Company at study@hanbridgemandarin.com.